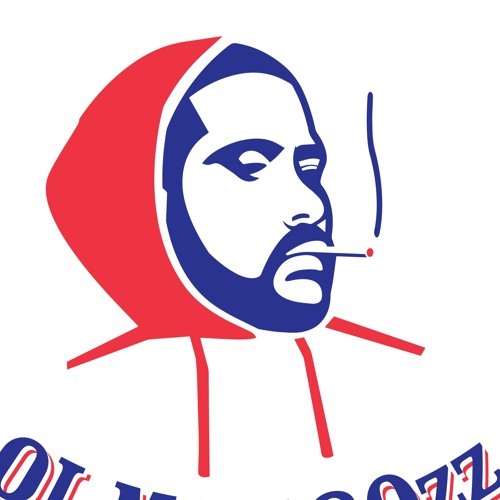 Contact Major for any production inquiries oldman80zz@gmail.com Ol Man 80zz is a member of the Toronto based production crew The Lost Info. 80zz considers himself very versatile when it comes hip hop production, while still trying to learn as much as possible. The sounds range from grungy & dirty samples to soulful trap tracks. The Lost Info consists of 3 members Futurewave, Blanxx & Ol Man 80zz, each member has a unique style that appeals to many artist. The Lost Info was crowned winners of the 2015 Istandard Toronto producer showcase & have since been building with many artist in the city & abroad.